President Hage Geingob has relieved Dr. Bernard Haufiku from his post as Minister of Health and Social Services and appointed Dr. Kalumbi Shangula in his stead with immediate effect. 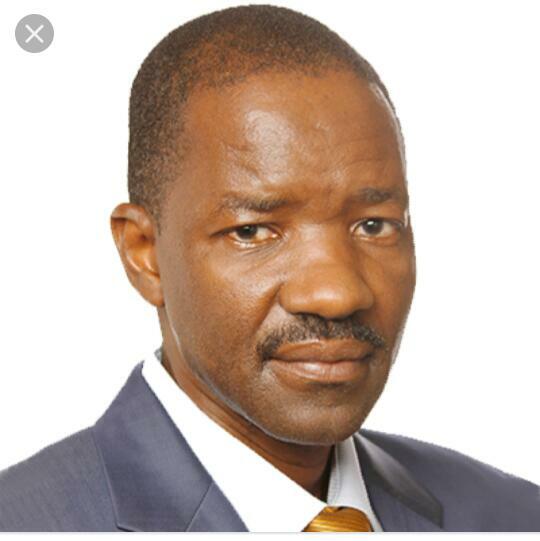 By mutual accord between the President and Dr. Haufiku, the former minister will now take up the post as Special Adviser: Health and Social Services in The Presidency under the Office of the Vice‐President. According to an official statement by the Office of the President, Dr. Geingob acted under the powers vested in him by Article 32(6) of the Namibian Constitution. In this regard Dr. Haufiku was relieved from the ministerial portfolio with immediate effect. 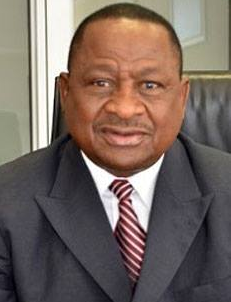 At the same time the President appointed Dr. Kalumbi Shangula as the new Minister of Health and Social Services. In this regard President Geingob acted with the powers vested in him by Article 32(3)(i)(dd) of the Constitution of the Republic of Namibia. The swearing‐in ceremony of Dr. Shangula as Member of Parliament will take place tomorrow morning at 09:00 in Parliament. Dr. Shangula will take his Oath of Office immediately thereafter at State House at a ceremony scheduled for 10:00. President Geingob wished Dr. Shangula success in the execution of his new responsibilities. Dr. Haufiku’s appointment as Special Adviser: Health and Social Services in The Presidency: Office of the Vice‐President was done through mutual accord and the Dr. Geingob acted under the powers vested in him by Article 27A of the Namibian Constitution, read together with Article 32(3)(i)(hh), to effect the appointment. In this regard the Dr. Geingob extended appreciation to Dr. Haufiku for his determined commitment to improve the health and social services sector over the past few years, and wished him well in his new role as Special Advisor.